Delve deeper into cooking with different types of charcoal. Here, you’ll find out how to make different types of bread recipes on the grill, including a delicious bruschetta and a savory crostini. Then turn to homemade pizza dough and various sauces and toppings. 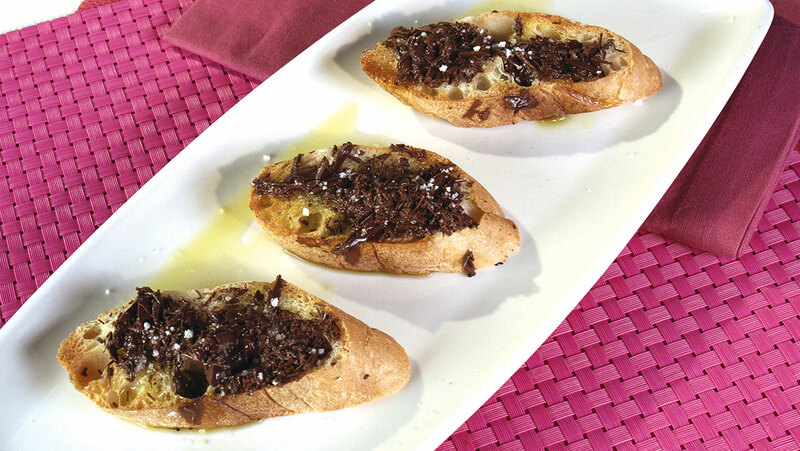 Plus, see how to use leftover breads to make a sweet treat with the coal embers.